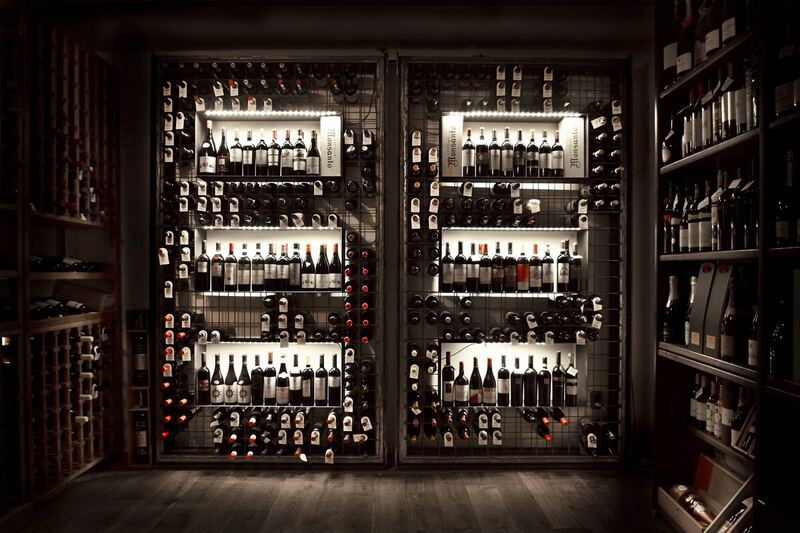 The cellar of Ristorante I Due Cippi da Michele offers more than a thousand labels, carefully selected by Alessandro, who has been taking care of our wine cellar with passion and commitment. 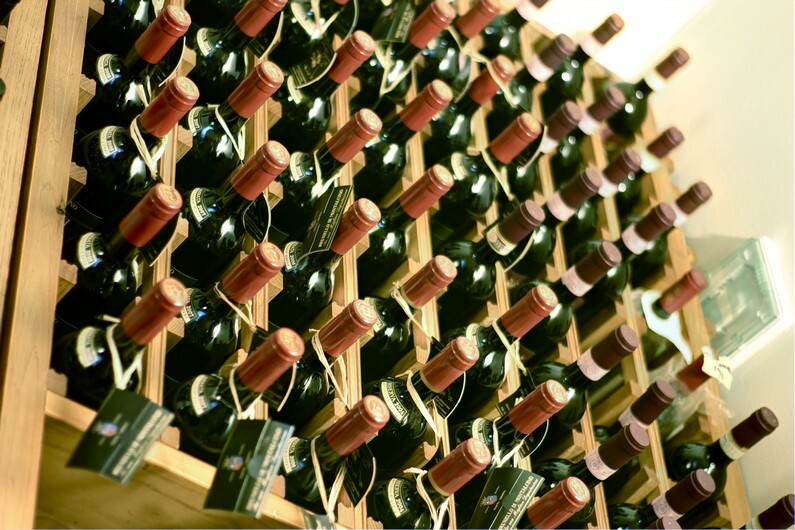 The wine list is complete and privileges the excellence of our region, offering the best labels of Tuscan production. 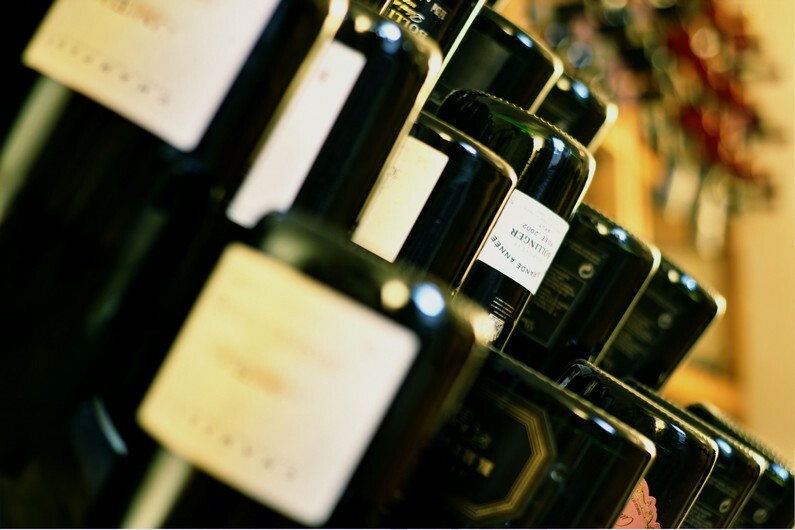 We also offer the most significant names of the entire Italian peninsula and a selection of French wines. The perfect climate specially created in our vault allows our guests to taste old wines, including fine 70-80-90 year labels. 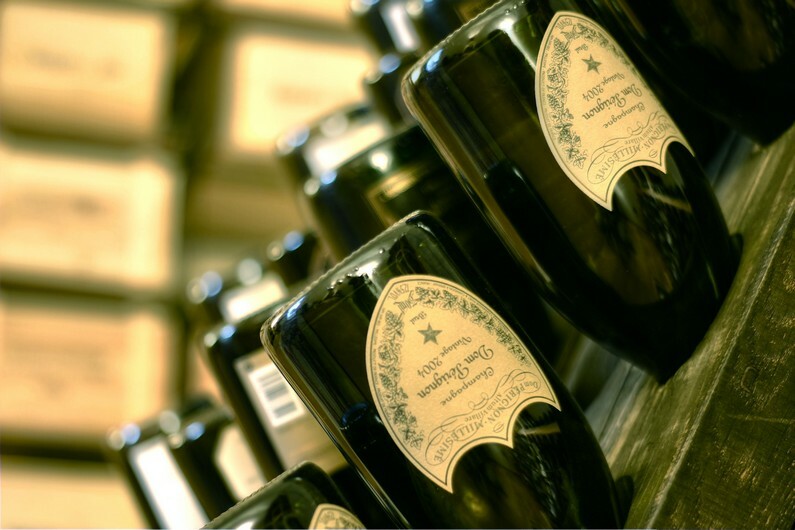 Sparkling wine lovers can also find an admirable selection of Champagne and Italian excellences.